Home » News » Could today’s date be giving away Red Dead Redemption 2’s gameplay and story details? So, you must have all seen it by now. 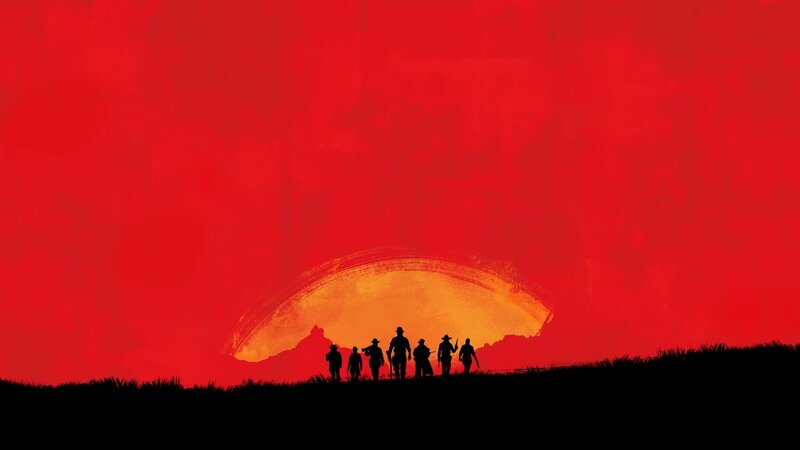 Rockstar has been teasing us with an image of a sun bleached sky and seven cow-people walking towards the camera. But what could this all mean? Here is an interesting thing. The day that this image was posted was October 17th. Back in 1835, that was the day that the Texas Rangers were founded. Could this be giving away a theme, plot point or location for the new Red Dead? Only time will tell and take this as rumour for now of course. 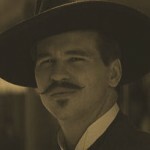 With this in mind, we could be looking at a multiplayer-focused open-world cowboy game. That or something with a squad (posse?) mechanic. Could be great. Historically, I haven’t been a big fan of RDR but I could get on board with some Texas Ranger action.